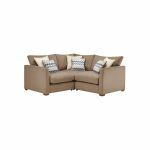 The Maddox Modular Group 1 corner sofa in Eleanor Mink is the perfect place to settle down and truly relax. The hardwood frame and solid oak feet create a robust and reliable foundation, while fibre-filled fabric cushions promise to retain their shape and comfy quality. 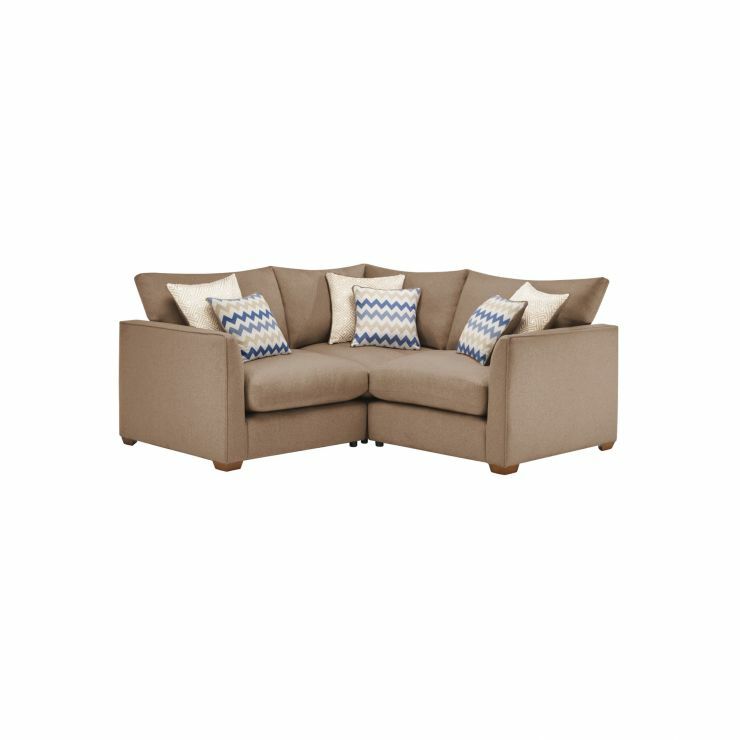 Just like the rest of the Maddox range, accent piping on the arms and cushions gives the Maddox corner sofa a smart, clean finish, making it a subtle and stylish addition to any living room.